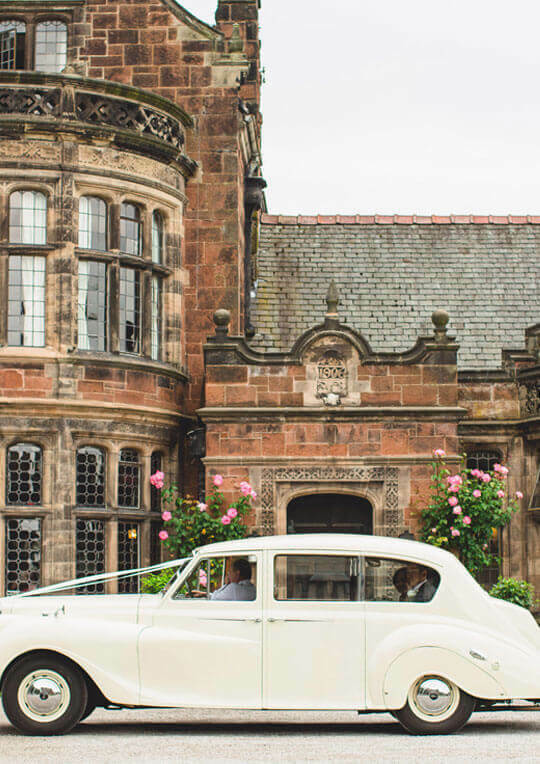 Thornton Manor Estate, one of Cheshire’s premium wedding venues, is currently looking for A Head Housekeeper to join our expanding team. You should have previous housekeeping experience, an eye for detail, high levels of customer service and have previous experience in a supervisory role. 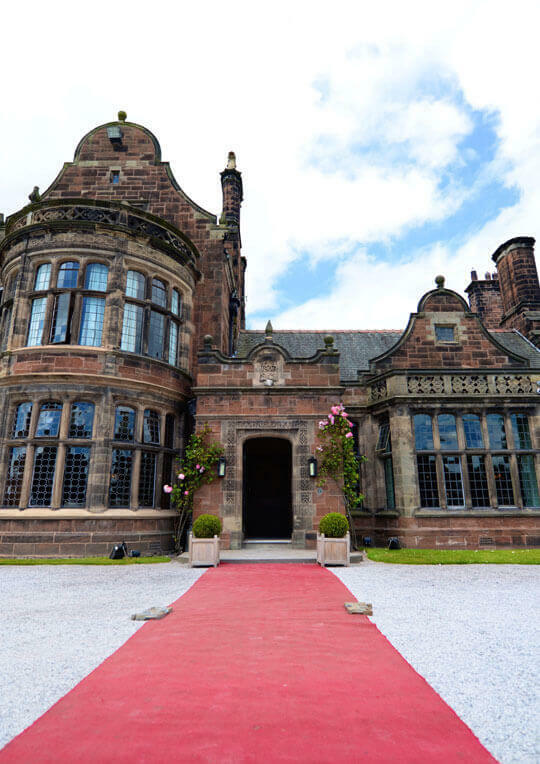 You will report directly to both the General Manager and Managing Director and share responsibility for co ordinating and working within the Housekeeping team. Your role will include supervising staff and also includes housekeeping duties within the house and cottage accommodation. The primary function will be to maintain accommodation to a high standard. This is a hands-on role which needs someone who is flexible and who can work as part of a team. Managing and overseeing the smooth running of the housekeeping department. Manage efficiently all budgets relating to the housekeeping department, including stock management. Working closely with the maintenance department to ensure snagging is eliminated and all lodges are of the highest operational standards. Maintaining a positive attitude and excellent communication within your the team and with other department heads. Proactively encourage team productivity and best practice whilst ensuring Health and Safety and COSHH standards are being met. Maintaining staff discipline, behaviour, and standards at all times. Using initiative and have a forward-thinking approach to operations and developments. Candidates will need to be highly organized and have a passion for working in the hospitality industry.